The Payment Services Directive 2 (PSD2) will have an important impact on banks that they all have to be aware of. 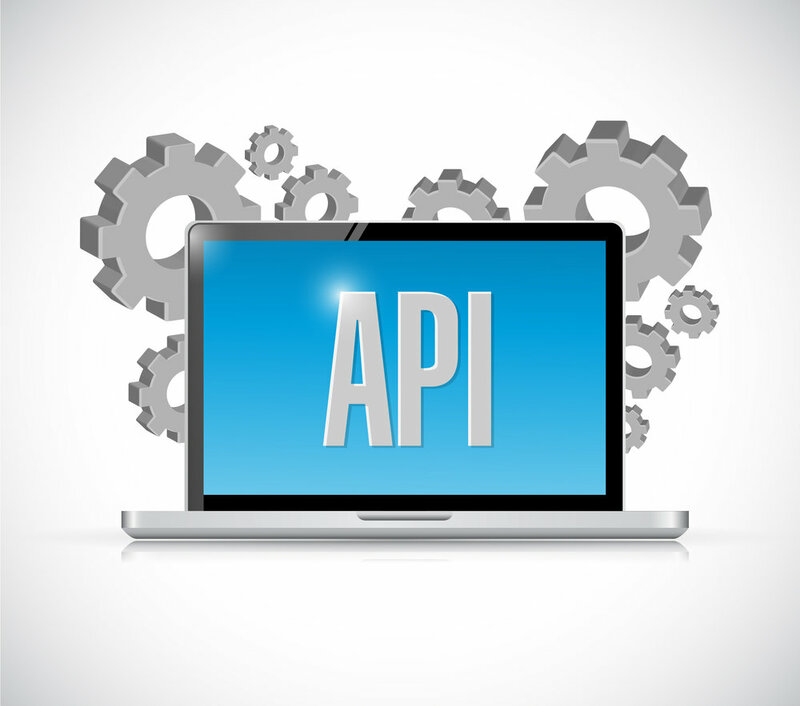 This regulation is rapidly coming into effect and will change the way banks operate by requiring open access via APIs. It will also allow fintech payment firms to reduce transaction costs and lower their prices. Instead, consumers can have accounts with payment providers including behemoths such as Google, Apple, Facebook and Amazon. These firms have payment systems where the user can directly build up credit and accounts. They can instantly pay merchants online or in person rather than waiting for approval through a credit card or debit card system. Of course, that reduces the number of intermediaries as well as the costs involved in payments. Additionally, the PSD2 is expected to incentivize new entrants to the payments market who will provide innovative solutions that have yet to be conceived. The lower barrier to entry will hopefully allow more consumer friendly services to infiltrate the market. For example, mBeaconPay is a new service that directly interacts with bank APIs. It provides a number of convenient services to consumers to allow payment tracking and instant, frictionless payments. Merchants love it because there are no long waits for approval and lower costs for payment services. These type of services will rapidly take over the market.